The Clay County Juvenile Office provides prevention, intervention and protection services to children, families and the community. We work with social service agencies, law enforcement, schools and the general public to address child abuse and neglect, delinquent conduct, and status offenses by youth. 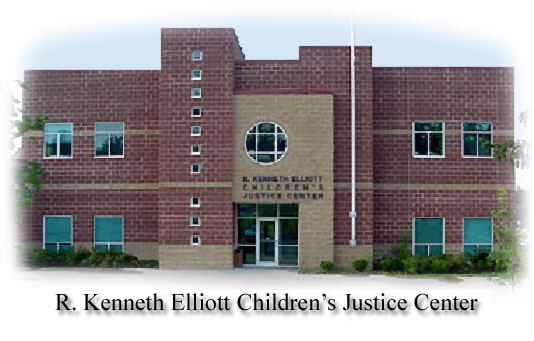 The mission of the Clay County Children's Justice Center is to protect and/or correct children who come within jurisdiction of the juvenile court by utilizing treatment, intervention and services to benefit children, families and the community.